Quality Engineering is in a unique position in our capability to supply the medical industry. Our experience in CAD/CAM and 3D design allows us to design and manufacture the most complex parts imaginable. 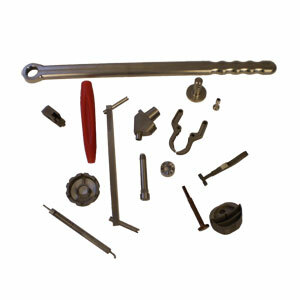 Tooling, fixturing and production are our specialty. Our experience with both Wire and conventional EDM and our experience and ability to create electrodes from solid models allows us to manufacture almost anything. We do daily what many other companies consider to be impossible. Copyright © 2012 Quality Engineering Inc. All Rights Reserved.